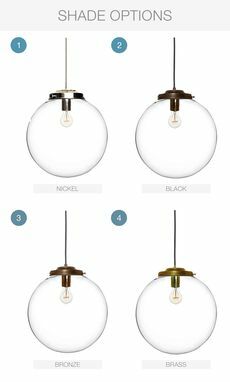 These clear glass hand blown globe chandelier pendant lights are among the most versatile in our collections. 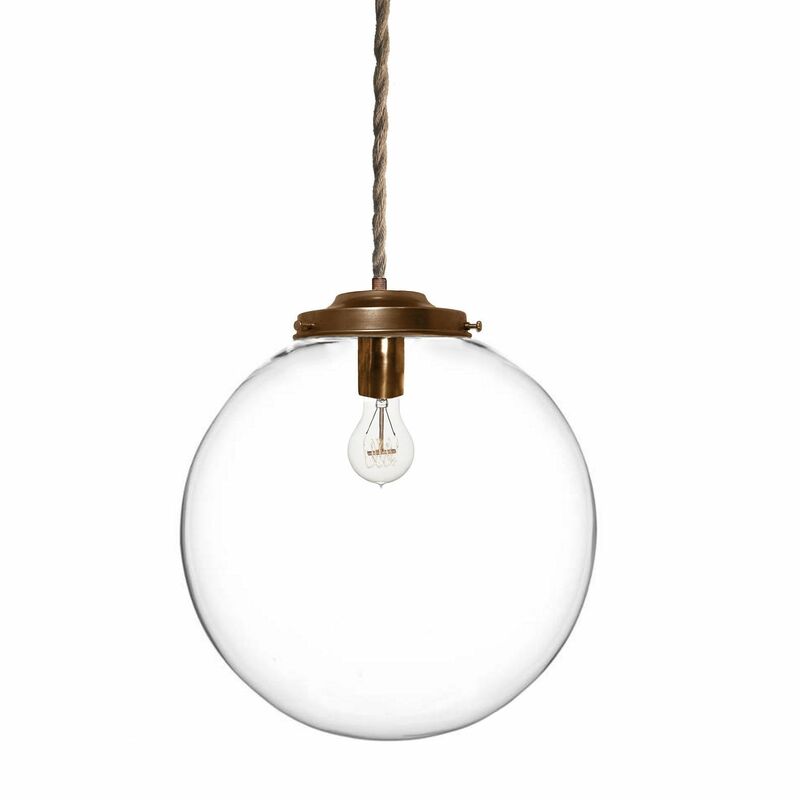 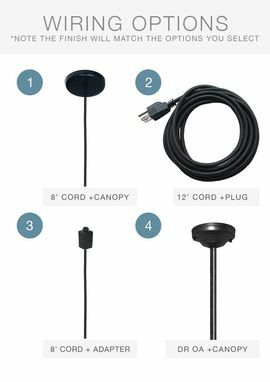 A perfect fit in your home kitchen or a restaurant dining room, this fixture is a modern take on the traditional globe fixtures of the mid-century. 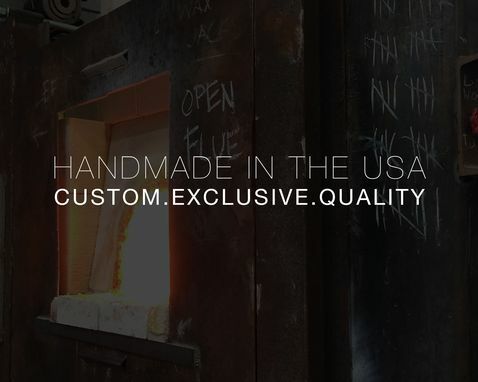 Choose from multiple finishes to design your own today. 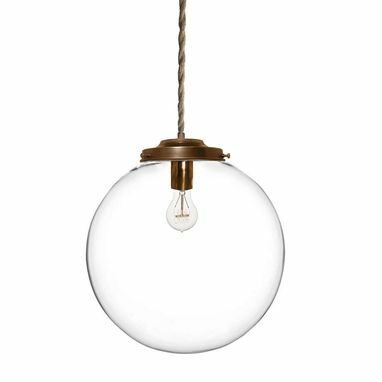 Shade size: 16" D X 16" H. Due to the nature of hand blown glass dimensions may vary slightly and have characteristics such as bubbles and spin lines.